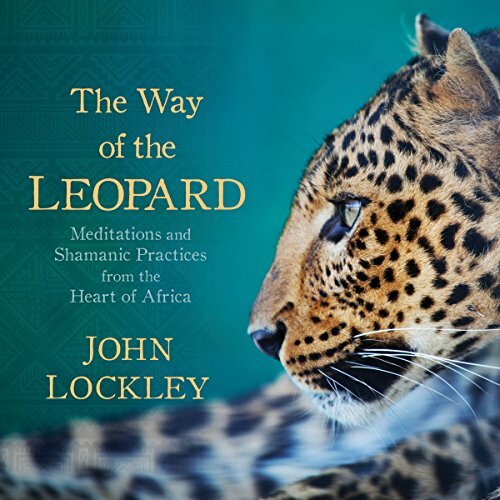 Showing results by narrator "John Lockley"
Inside you is a deep capacity for connection to nature, your ancestors, and the limitless wisdom and creativity you touch every night in your dreams. Yet in this modern age filled with distraction and anxiety, how do you restore your connection to these primal resources for living with power and purpose? "We are all bound together by a symphony of blood and bone", teaches John Lockley, one of the few white men in recent history to become a fully initiated sangoma - traditional priest and healer - in the Xhosa lineage of South Africa.